Home › Learn › Articles › Can the Least Developed Countries Count on the Green Climate Fund? 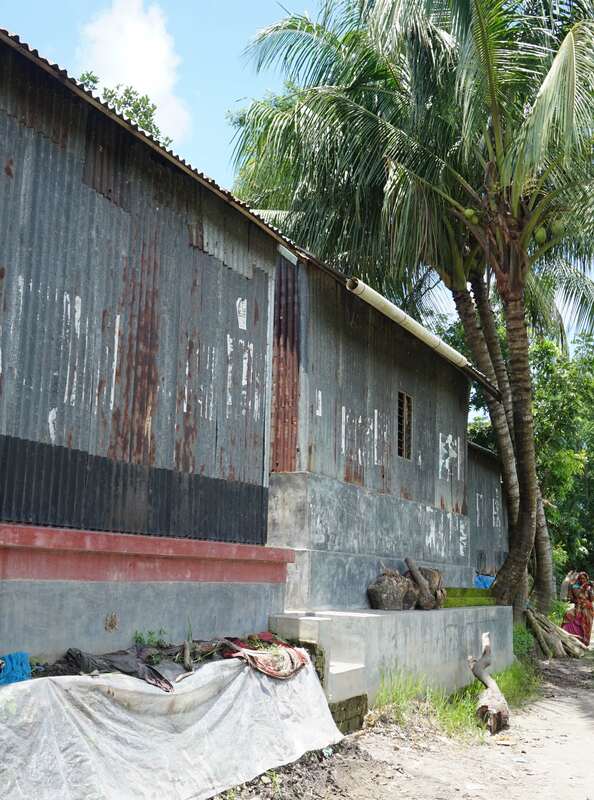 Raised homes in Bangladesh, a climate adaptation project. Photo Credit: Charlotte Hugman/ICCCAD. The Green Climate Fund (GCF) is a critical institution for the provision of climate adaptation finance, particularly for the highly-vulnerable Least Developed Countries (LDCs). Yet, several challenges have been encountered to-date that suggest the GCF may be struggling to fill this important role. This brief is the sixth in a series summarizing research carried out for the 2017 AdaptationWatch Report. It presents research from the International Center for Climate Change and Development (ICCCAD) in Bangladesh that summarizes, reflects on and evaluates the progress of the GCF thus far from the perspective of Least Developed Countries (LDCs). It argues that improvements are needed in the way the GCF allocates funding, and the procedures used to accredit implementing entities. Policy pointers included in the brief are reproduced below. Download the full text from the right-hand column for more detail. As shown in the figure below (from page 2 of the briefing), nearly 50% of the projects approved by the GCF have been focused on adaptation. Yet, this same set of projects only accounts for 30% of total allocated funds, with an additional 31% going to cross-cutting projects incorporating both adaptation and mitigation. Among the 25 adaptation projects approved so far, 12 projects, amounting to USD 357.6 million or 46% of the funds allocated for adaptation, went to LDCs. Among the 13 cross-cutting projects funded by the GCF, four projects amounting to USD 172.6 million were directed to LDCs (one of the projects also involved a non-LDC country). The International Institute for Environment and Development (IIED) estimates that the cost to the 48 LDCs of implementing their post-2020 climate action plans could be around USD 93 billion a year. As yet, only four LDCs have managed to accredit national entities with GCF. The money allocated by GCF for adaptation in LDCs is less than half a billion dollars. At this rate, it will take decades for the GCF to provide adaptation funding to all the LDCs. The GCF must follow through on its promise to equally allocate its funds to adaptation and mitigation. The GCF must achieve geographic balance in funding and ensure that vulnerable countries receive adequate funds. Processes for accrediting implementing agencies must be streamlined so as to not inhibit LDCs from gaining direct access. Nasir, N., Rahman, M. F., and Huq, S. (2017). Can the Least Developed Countries Count on the Green Climate Fund? AdaptationWatch Weekly Briefing.